This month we have re designed our Toyota Prado & FJ Cruiser Front Control Arm Lower Front Bush Kit. Following on from the re design of the Control Arm Rear Bush Kit, we have made both bushes easier to install and added a camber/ caster adjustable version as well! We also now have completed the rear of the Nissan R51 Pathfinder with the release of Toe Arm bush. By making an offset version we have added more adjustability to get the wheel alignment just right. Some additional new releases for the Mazda RX-8, Honda Jazz & City and Holden Viva. SuperPro has gone ahead and made Greasble Shackle kits for nearly every car you can imagine, inclduing the; Landcruiser, Isuzu, Navara, Mitsubishi Triton, Mazda BT-50 and much more! SuperPro Roll Control Ezy-Lift Kits are a great new product and is the easy way to lift a standard height Dual or Single Cab 4WD Ute and retain the standard suspension. 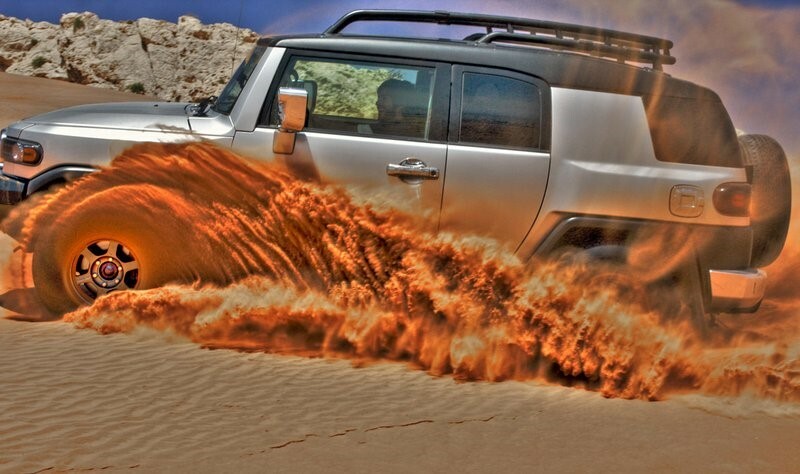 So, if you are looking for a little more ground clearance, this is an easy, cost effective way to do it! These kits come complete with everything that is required, including comprehensive fitting instructions to ensure the right outcome every time. 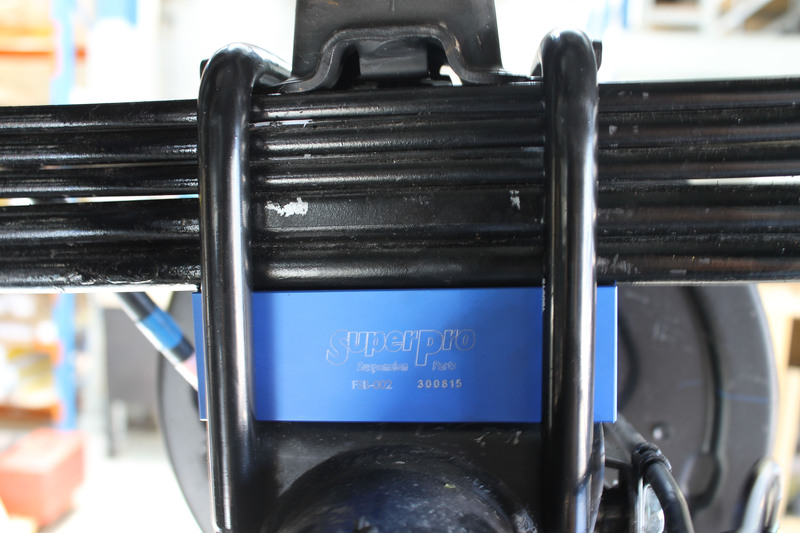 SuperPro even supplies the hardware to lengthen brake hose and ABS cable mounts where required. 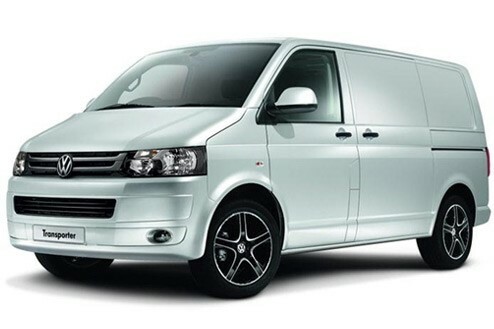 We can now bring the renowned SuperPro solution for the Golf to the Tiguan & Passat with our new ALOY4343K. Continuing on with VAG, we have the new TRC4300 rear links that perform massively better than the O.E links and are perfectly suited to the Roll Control Bars allowing for all adjustment positions to be easily utilised.We have now kitted them with our Sway bars for the VAG MQB platform vehicles. Another highlight is the Pajero Diff mount bush, Polyelast Hybrid strikes again with TRC2750?finally a permanent solution with zero NVH. One that deserves a mention is alignment correction for the Ranger, SPF3892K. 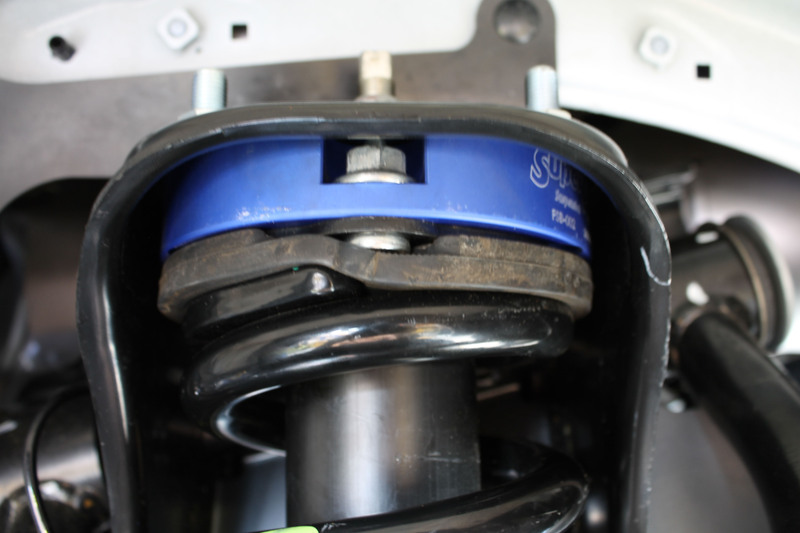 With an extra degree available in the upper arm position, now you can get the camber right on that lifted Ford Ranger! 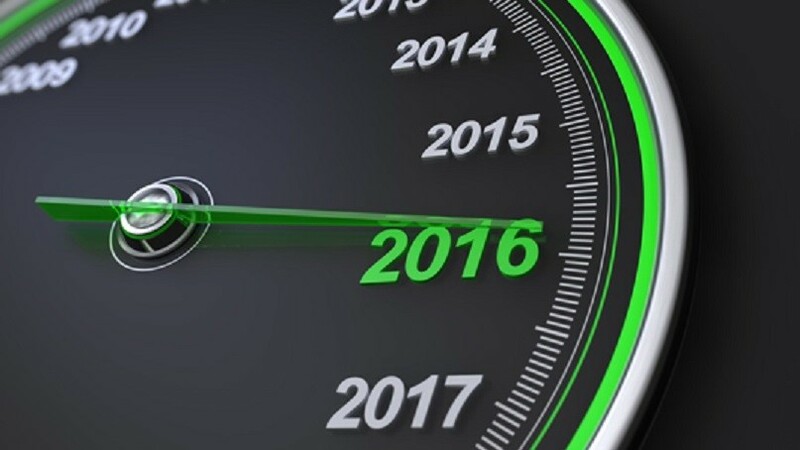 This is the last SuperPro Newsletter for 2015. The Team at SuperPro will have a well deserved break over Christmas and New Year to recover from a very productive 2015. 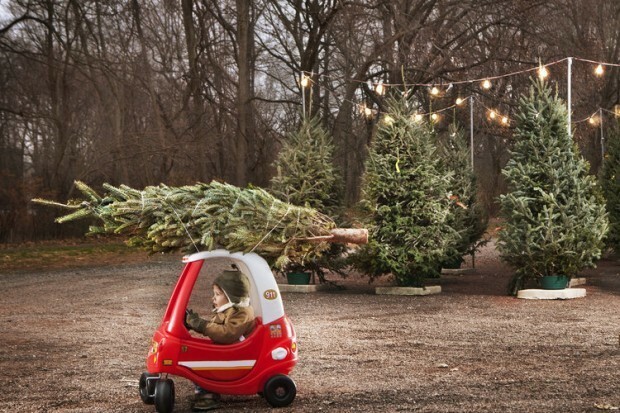 We wish all our customers and friends a Merry Christmas and a Happy New Year! We will be back in 2016 with more steering and suspension solutions....but we can't promise to fix the kids car! We had the front Control Arm rear bushes available previously and now we have the rear end all sorted as well. The front Control Arm front Bushes are a T-Bar design and not prone to wear. But we didn't stop there: on top of that we engineered front and rear Sway Bars! 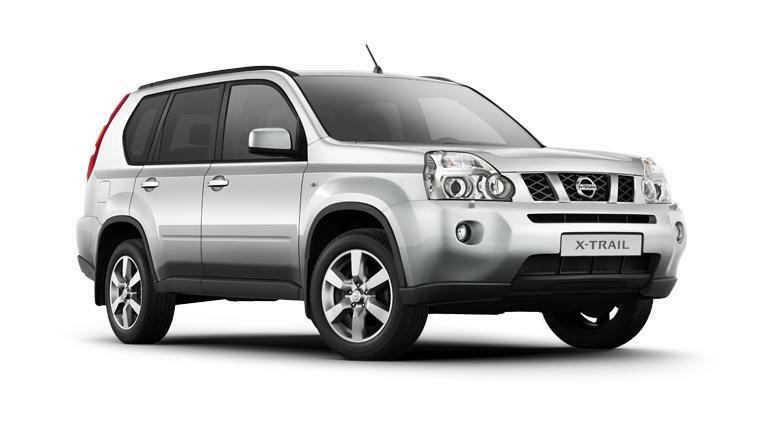 Upgrading your Vehicle with SuperPro Bushes and Roll Control Sway Bars will give the X-Trail a much more precise steering & handling and a complete new driving experience. 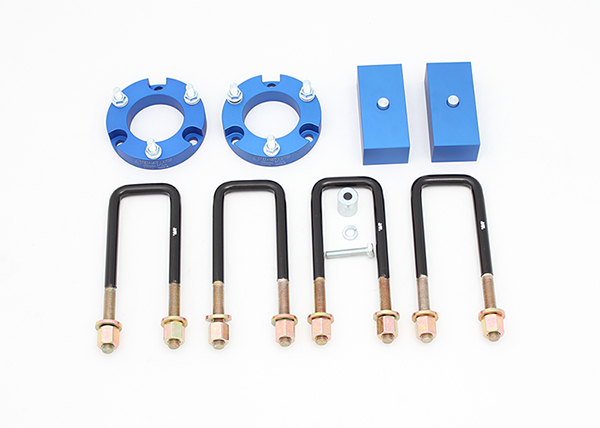 Each kit has been thoroughly tested and fitted to ensure the lift for each application is the right amount to maintain a safe working environment for the standard suspension. The new Upper Control Arms for the Ford FG Series are the latest addition to the ever expanding SuperPro Roll Control Complete Arm range. 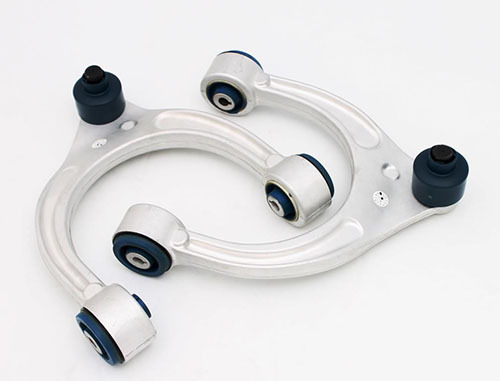 These arms utilise the new Polyelast material in the bushings and are manufactured from a high strength, light weight alloy material and come complete with a heavy duty ball joint. By using the Polyelast material and eliminating the voiding of the O.E style rubber bushing; these arms have been optimised for longevity, durability and performance, without any unwanted NVH. These arms are perfectly suited as a standard replacement and are an upgrade from the factory arms, eliminating the undesirable arm movement to maintain better steering geometry in all driving conditions. In a performance lowered application, these arms offer an alternative to the SuperPro Bushings for those seeking control without further compromising the ride quality that normally is associated with lowered springs and firmer shock absorbers.